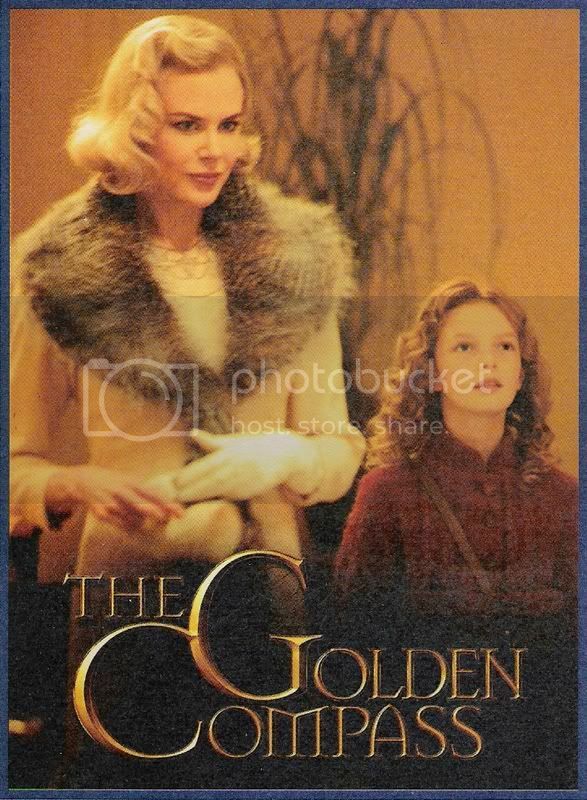 Here's the latest film I'm working on "Golden Compass". Based on a book by Award winning writer Philip Pullman. The animation is looking amazing! Be on the lookout for a suh-weeet trailer in front of "Pirates" next week. Hey Reb, I just checked out the new trailer. It looks like it's going to be a lot of fun. oh this is cool! what did you do on it? My AM friends at Framestore worked on the bears what about you? Mike, thanks... yes the movie is going to be pretty amazing. It's an all star cast and the story is awesome. The animation and the shots look stunning... i think people are really gonna love this film. oliver, ya Framstore is doing all the work on the "bear" and R&H is doing EVERYTHING else... we're swammped... it's gonna be an insane summer working on this picture. Hey that is sweet. I LOVE those books! You're working on the Golden Compass? Sweet! *is jealous* I just saw the trailer a couple weeks back and it looks amazing. I keep meaning to pick up the books since everybody's raving about them. Keep up the great work! wow..ths awesome...r u working in RnH nw?? Hi Sara! Good to hear from you again. Ya the books are great and the film is looking amazing. I think everyone is really gonna be excited to see it. erica... HI! Yup on golden compass... thank you! bala.. ya I'm animating at R&H these days!